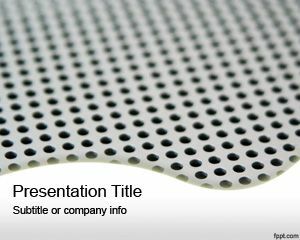 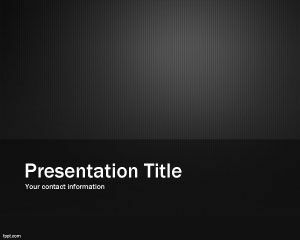 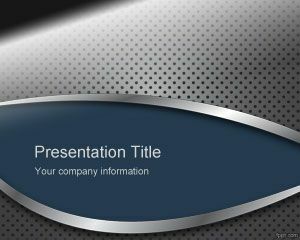 This free Metallic PowerPoint template is a free metal background PPT for presentations. 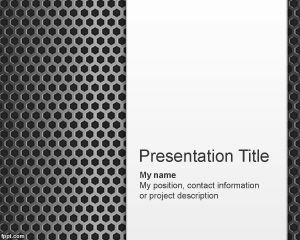 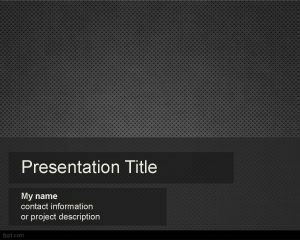 You can use this PowerPoint background template for magnetic presentations as well as magnetic content in the slide design. 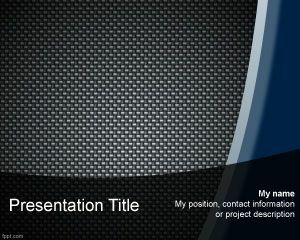 Download free metal PowerPoint backgrounds for presentations. This heavy metal can also be used for presentation backgrounds requiring a metal texture background for presentations.